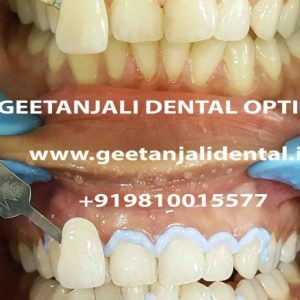 Teeth whitening also called teeth bleaching (Teeth whitening in delhi) can make your smile look more attractive and younger. 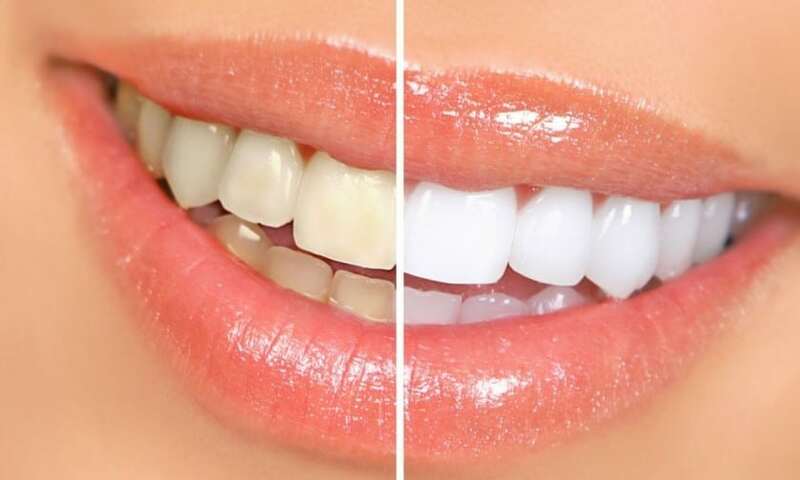 People with discolored teeth often lose some great opportunities in their life and also lack in confidence. 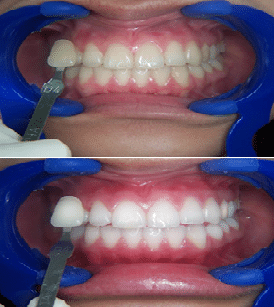 The bright and shiny teeth surely increase the confidence level as well as your persona. 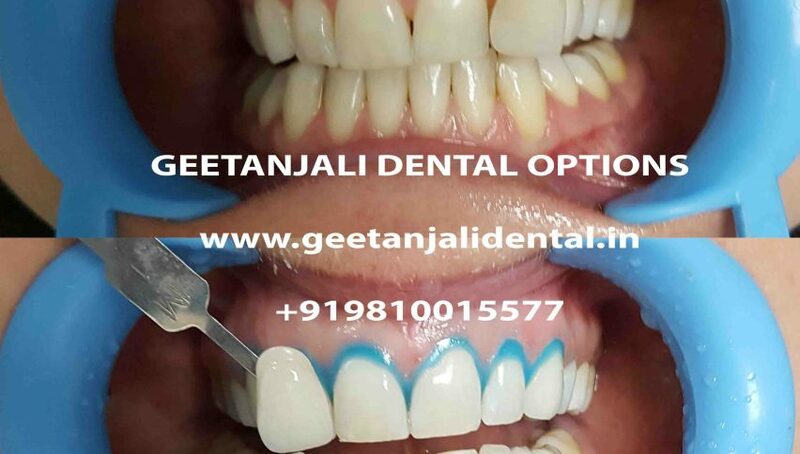 In office Teeth Whitening :Teeth whitening in delhi in 45 minutes.Teeth whitening is done using special light and special gel that we are going to apply on your teeth.results will be compared with photographs before and after procedures instantly. 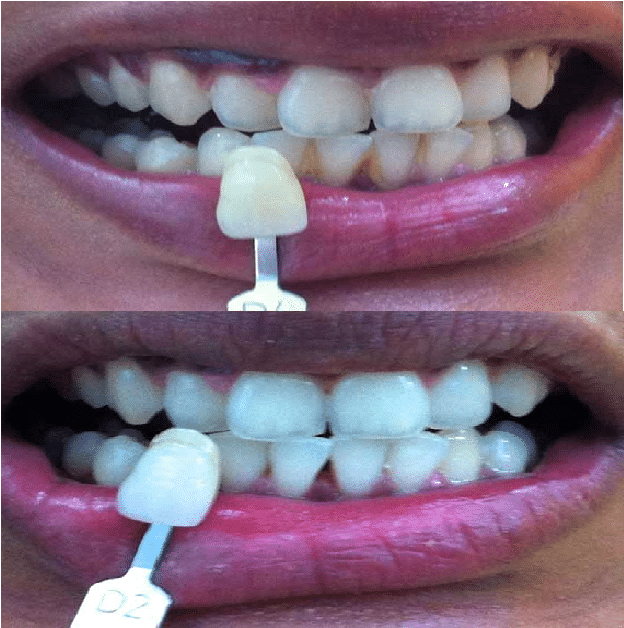 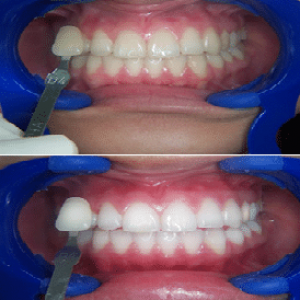 At home Teeth Whitening:Results Can be visualised after 3 to 4 days of continouus application. 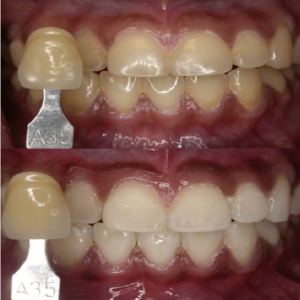 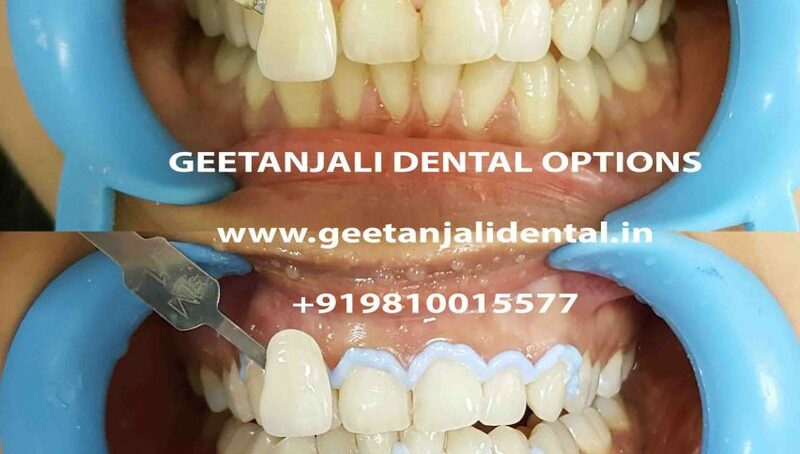 We fabricate special custom trays for you from the lab and provide you with a whitening gel to be applied as per instructions that will be given to you. 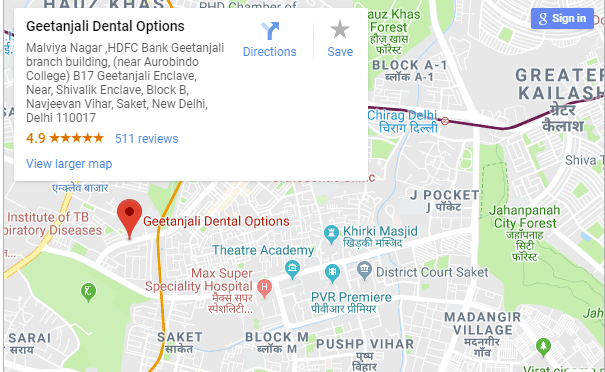 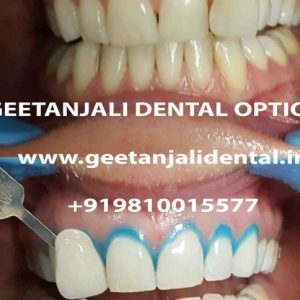 We at Geetanjali Dental Options offers best teeth whitening in delhi with instant results.for more details you can book an appointment.